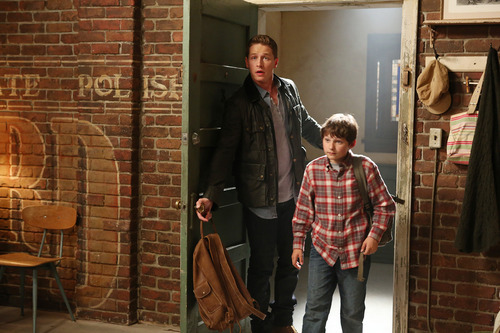 On September 30, 2012, the second season of ABC’s Once Upon a Time will be airing at 8pm EST. Here is the run down on what to expect..
We ended season one when reality and myth began to merge. 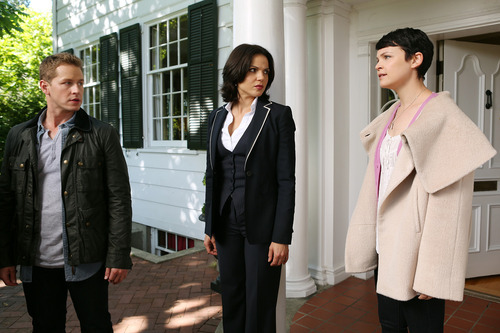 The fairytale characters awaken from Evil Queen Regina’s broken curse and magic enters Storybrooke. In episode one of season two, Price Phillip awakens his Sleeping Beauty, Aurora (Sarah Bolger). 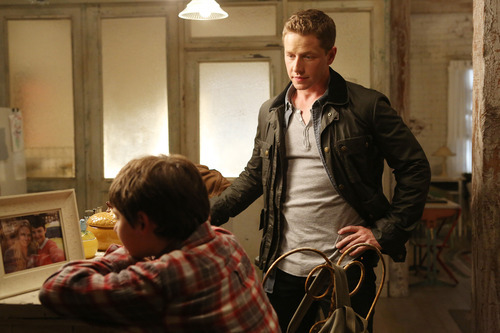 However, he discovers his traveling partner, Mulan (Jamie Chung) and himself will soon face a deadly enemy. 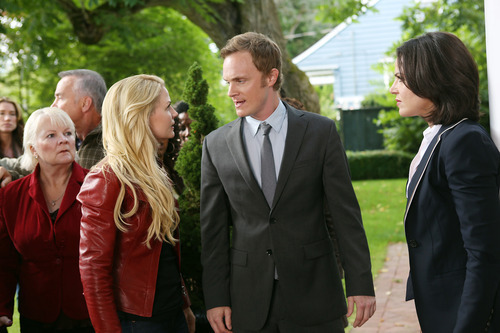 To make things worse, Rumplestiltskin (Mr. Gold) will try to get the upper hand in his power battle with Regina. Many of us know that magic in fairytales have its place; however, it can have immeasurable consequences.